It is very complicated to handle frizzy hair. It looks dull and lifeless and do not set easily. Nevertheless, there are products for frizzy hair that will work on such hair and make it look shiny and healthy. The only point here is that you must use the right kind of products. When hair loses its moisture and become dry and dull, it is frizzy. Any kind of hair can get frizzy due to humidity. 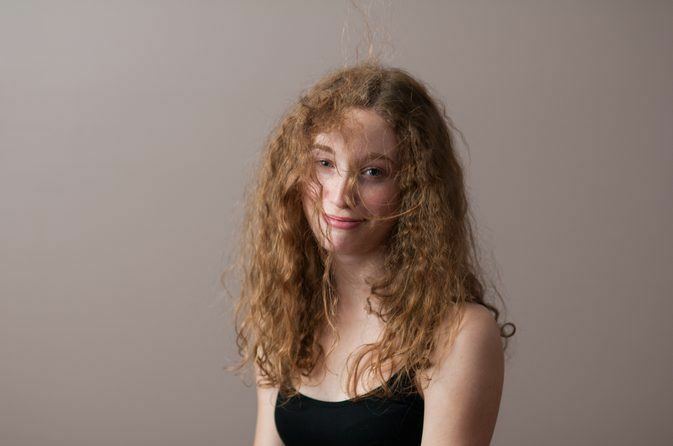 Mostly those with curly hair are likely to suffer from frizzy hair. Treatments with bleach and dyes that contain chemicals make hair dull and dry. Excessive blow-drying and heated rollers as well as styling products could also be responsible. Other reasons include rough treating the hair, straightening or perming, frequent washing, air conditioning or heating, and even genetics. These reasons are responsible for dull frizzy hair. Some of these practices are easy to control and you could change the way you treat your hair to make it shiny and healthy. Of course, you cannot control genetics and environment, but the rest of the factors you can. Simply use the right products for frizzy hair. To deal with frizzy hair, all you have to do is to incorporate moisture in your hair roots so that it becomes lively again. In addition, you have to ensure that hair stays moist and soft. The first step you must do is to get a good hair cut. This will eliminate dry and split-ends from your hair. Then you must invest in a good moisturizing shampoo and conditioner to treat your dry hair. After every wash, you must use a conditioner for your hair. This is important. You could also visit your parlor for a deep conditioning treatment once in three to six months. In case you do not want to go to the parlor due to hectic life style, or lack of budget, then you could try home remedies. Oil your hair very well at least once a month and let the oil stay for minimum 8 hours. You could also mash an avocado and mix mayonnaise in it. Apply this to your hair and let it stay full day. Then you could wash it out and dry your hair. There are various hair care products available in the market. You must select the suiting your kind of hair. You get products for dry and dull hair, colored hair, normal hair, frizzy hair, and so on. There are even herbal shampoos and conditioners available that are very gentle on your hair. These products are normally rich in Aloe Vera and Vitamin E. They revive moisture into your hair. 1. Use a clean, wide-toothed brush for your hair. Brush only until the hair is soft. 2. When hair is wet, try removing knots using a wide-toothed comb or your fingers. Wet hair is very weak and breaks easily. 3. Do not wash your hair everyday. It makes your hair rough and dry. 4. Use a conditioner that suits your hair type and let it stay in your hair for about 15-20 minutes before washing it off. Our kidneys are responsible for extracting waste from our system, serving as a filter for our blood, purifying it and eliminating unwanted elements within urine. As people get older, kidneys can accumulate fluid inside little sacs, called cysts. These cysts are almost always benign and don’t cause problems at all. Basically, a cyst is a swelling. In the kidney, cysts are round, have a very thin, clear wall and are filled with watery fluid. They can range in size from microscopic size up to 2 centimeters diameter. Cysts can be categorized as simple kidney cysts or complex kidney cysts. Simple kidney cysts have none or a very small risk of developing into a much more serious disease. This is the most common form of kidney cyst. On the contrary, complex kidney cysts are those which have a high probability of housing cancer cells. Although their exact cause is unknown, experts are sure that simple kidney cysts are not inherited. This, however, could not be accurate for complex kidneys cysts. Some people have a genetically inherited predisposition to develop a condition called polycystic kidney disease, or PKD. Also, some kinds of trauma to the kidney’s area are believed to result in the formation of some simple kidney cysts. Generally speaking, simple cysts usually do not cause visible symptoms or even harm the kidney. In some cases, however, cysts can enlarge and press on surrounding organs, causing pain as a consequence of that pressure. Sometimes cysts also become infected or start to bleed without a visible reason. 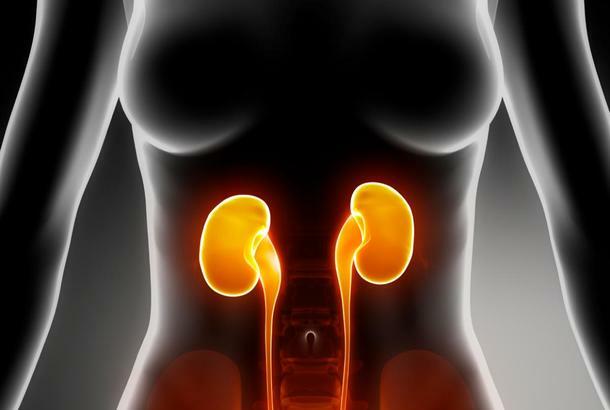 On rare cases cysts impair kidney function. Simple kidney cysts can also cause high blood pressure, especially when they affect the filtering action. When simple kidney cysts are found and there are no complications, there is no need for treatment. If simple kidney cysts cause symptoms, surgery may be needed to remove it. Laparoscopic surgery is the method of choice whenever possible, since is an almost non-intrusive surgery technique that allows the patient to leave the hospital in a short time. Complex kidney cysts, however, are to be assessed individually, and most often require treatment against cancer and medication to help the body handle the anti-cancer treatment. When the functions of the kidneys are heavily impaired, dialysis may be required. Experts ensure that people can prevent certain types of kidney cysts by maintaining the urinary system working properly. This includes drinking good amounts of water or other liquids on a daily basis, and to reduce the consumption of salt (which causes liquid to be held in the system rather than eliminated). A degenerative brain disorder that gradually deteriorates memory, awareness and control of bodily functions eventually leading to death. 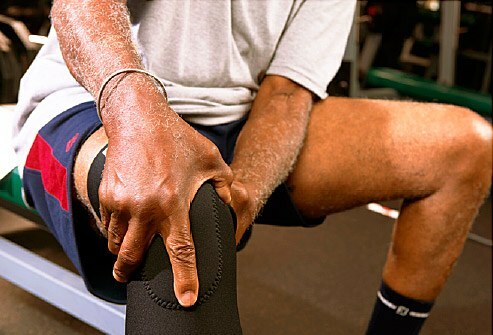 The disease generally strikes in middle age, but mostly people over 65 are the victims. The course of the disease are divided into three stages. First stage is the stage of defective comprehension and perception, loss of memory, impaired reasoning, difficulty concentrating and making mistakes in simpler tasks. In second stage intellectual degeneration occurs. Memory is particularly impaired. In the last stage or terminal stage person becomes disoriented for time, place and person. He becomes bedridden and losses control over whole body. The cause of Alzheimer is so far unknown. 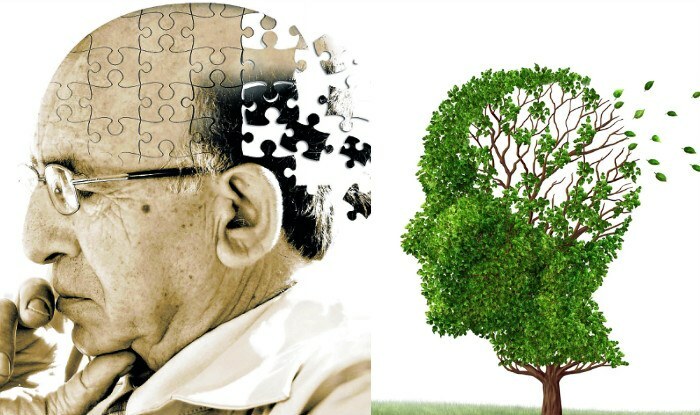 It is suggested that the cause of Alzheimer may be due to a biochemical deficiency in the brain or it is inherited. The early signs of Alzheimer are not alarming and so are often overlooked. The alarming signs include inability to remember things, inability to control bodily movements and deterioration of short term memory. The most prominent early symptoms is patient forgetting recent events, confusion, restlessness, impairment of judgment, speech, concentration, hyperactivity, irritability and delirium. As the disease progresses the symptoms become more disabling. At the advanced stages, the patient cannot understand or use language,doesnot recognize family members and completely becomes dependent on others for help. Diagnosing Alzheimer is extremely difficult as there are no tests to diagnose it. Generally the area of the brain associated with memory is affected and memory cells are damaged. Patients with Alzheimer’s are helped with drugs that relieve depression, irritability, restlessness and sleep. In such cases the role of family members is very important. Members of family have to be understanding and helpful. Proper nourishment and fluid intake, physical exercise and physical therapy improves the quality of life. Memory aids help in everyday functioning and also in improving the long term and short term memory. Communication with the patient also improves in memory functioning. Alzheimer is such an disease wherein both the patient and family members require social and emotional support which can come through professional counseling and support groups. Medical treatment is equally necessary for these patients. In such cases family members suffer to a great extent, since the victim cannot reciprocate expressions of affection, caring, love and intimacy. Proper understanding and acceptance of the disease and the suffering person, family members can cope with the situation without any stress and can walk on a right path for the treatment.